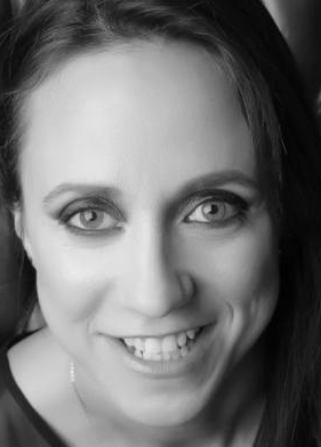 Chloe is a multi award-winning drama and specialist factual Showrunner, Series Producer, Executive Producer and Writer, with extensive experience in high-level development and production positions including Creative Director and Development Executive. Specialist knowledge of Science and VFX/Animation. A former Head of Development at Impossible Pictures and Nutopia, Chloe is skilled in taking projects from development and pitch through production to delivery.